Looking to upgrade to a luxurious new SUV that will have you looking forward to every drive? 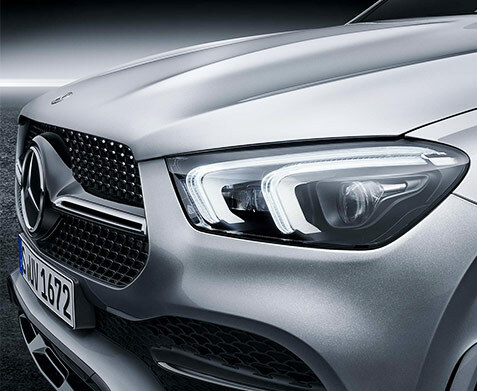 Prepare for the all-new 2020 Mercedes-Benz GLE, coming soon to Flagship Motorcars of Lynnfield. 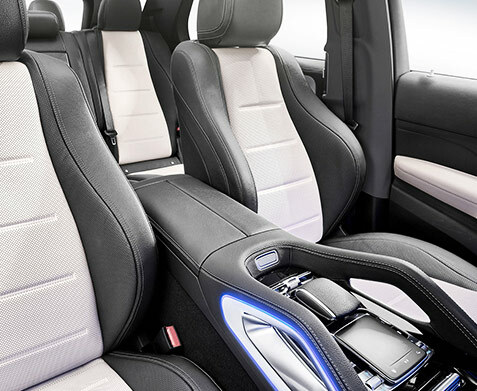 Reimagined to include even more exciting performance, technology and luxury perks than before, the 2020 Mercedes-Benz GLE will impress you with its dynamic handling, sleek exterior and indulgent interior. 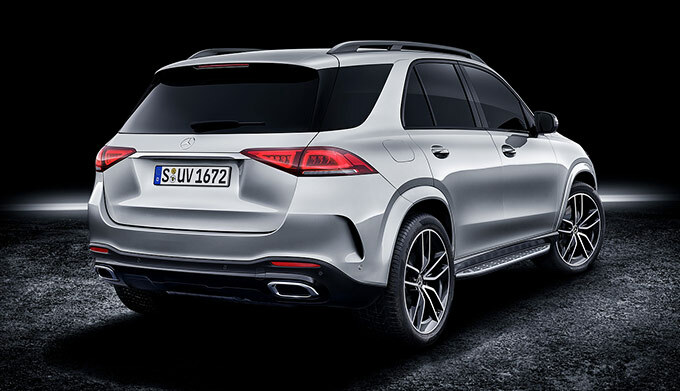 Learn more about the upcoming 2020 Mercedes-Benz GLE, then reserve your own through our Mercedes-Benz dealership near Swampscott, MA. Want to know more about the all-new 2019 Mercedes-Benz GLE or test-drive it once it becomes available on our lot? Reach out to the team at Flagship Motorcars of Lynnfield today!